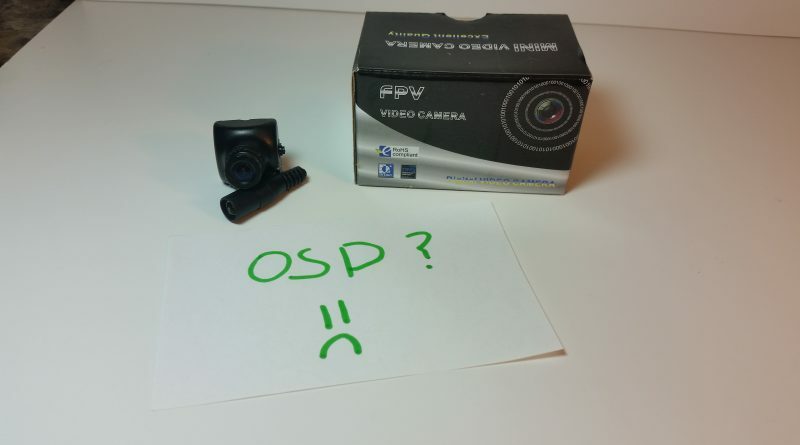 I bought an HS1177 Sony 600TVL FPV camera from Surveilzone, and I love the death out of the camera. 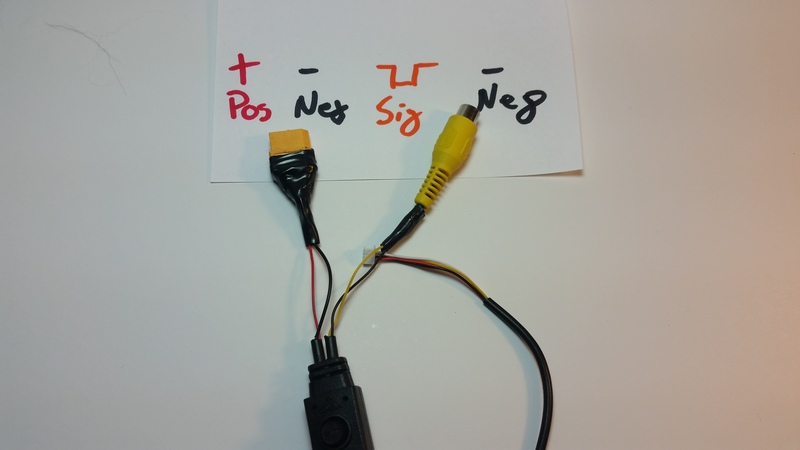 However, for the longest time, I couldn’t figure out how to use the tuning cable, because it powers and delivers the signal to the screen all at the same time. As a result, I just simply couldn’t use it because I didn’t have the right connectors. 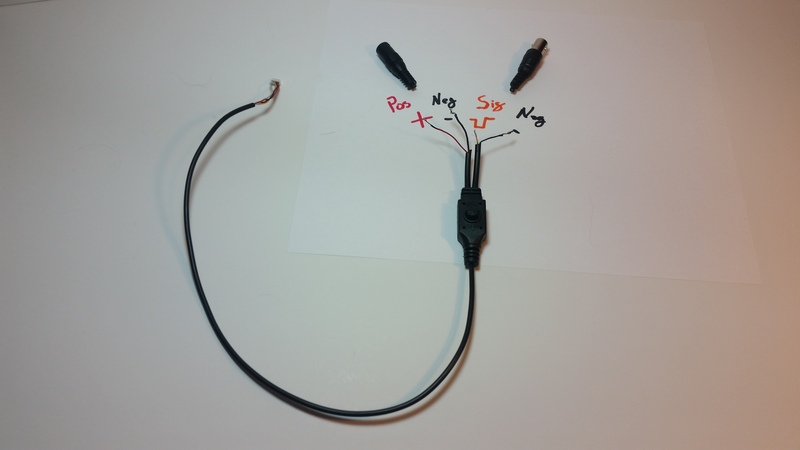 This post is to help you modify the stock cable that comes with your HS1177 4 pin connector to make sure you are able to make the tuning settings that you need. The first thing you need to do is understand the cable. 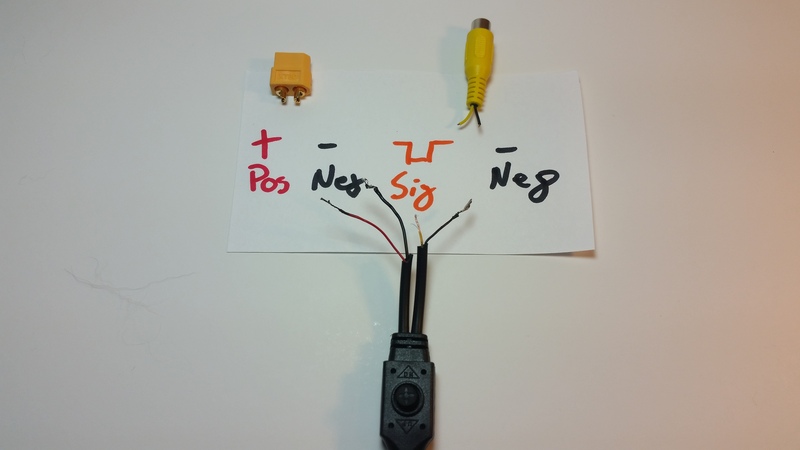 When you cut away the extra bit of shielding, you’ll find that there are actually 4 wires — positive power, negative power, signal, and signal negative. 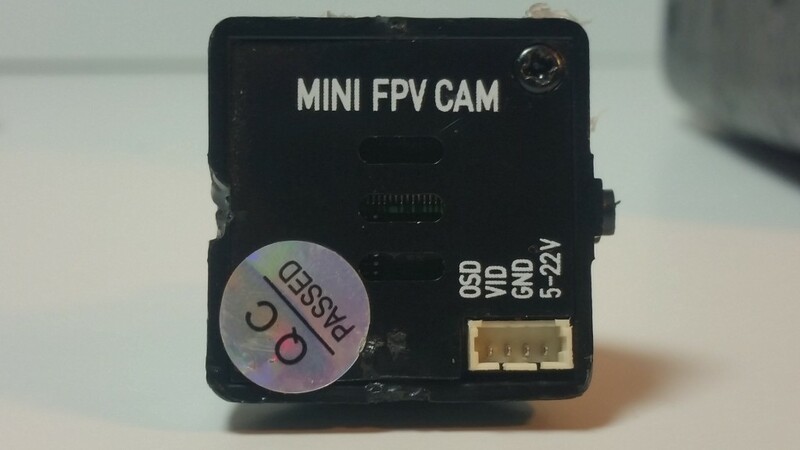 The power is obvious, and it can be 5-22v — you MAY want to just use 12v — there may actually be a problem with trying to power the adjuster cable with more volts. I don’t know for sure. Then the video signal has a positive and a ground. Positive and negative power, signals connecting on the RCA cable, as well as ground connecting on the RCA cable. Here is what my finished product looks like. I don’t have any good heat shrink for cables this small, so I just used electrical tape. Don’t hate me! DO solder the wires together underneath. 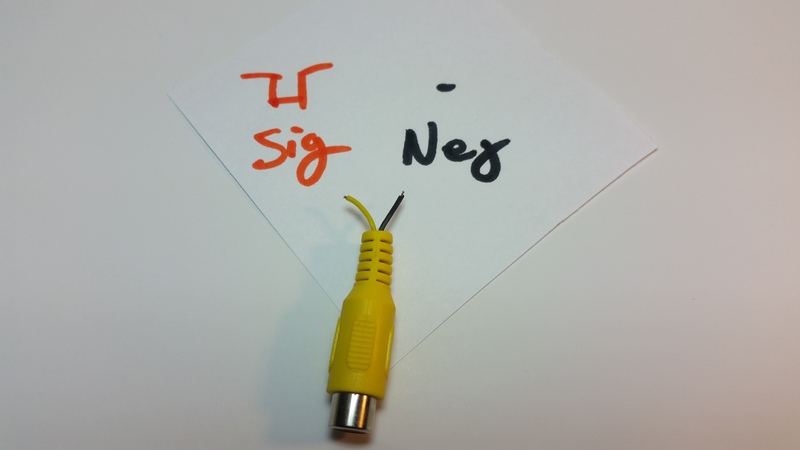 If you have any questions about soldering or the like, please leave me a comment below and I’ll be happy to help. 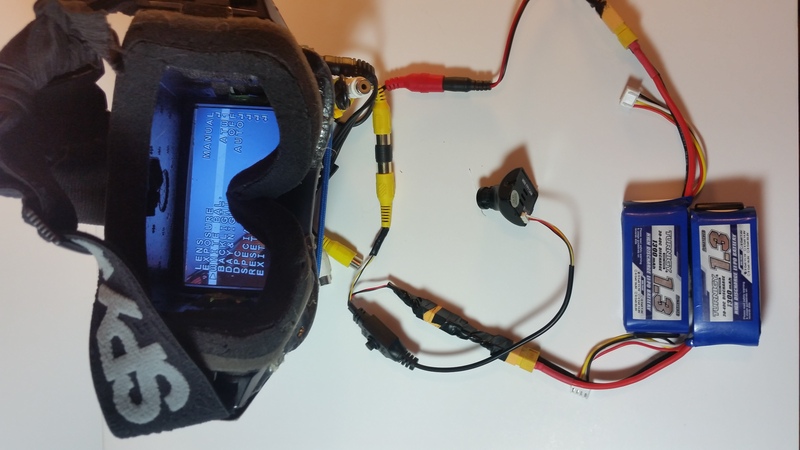 Then, it’s a matter of plugging it into the camera, plugging the video signal into your goggles or screen, powering your goggles and the camera (with the newfound XT60) and you should have access to the OSD on the HS1177! Let me know if you have any questions! I’ll be happy to help! Have you ever considered creating aan ebook or guest authoring on other websites? myy subscrfibers would value your work. If you’re even remotely interested, feel free to shoot me ann e mail.